Shortly before 1 a.m. on July 12, 2010, Pekar's wife found him dead in his Cleveland Heights, Ohio, home. No immediate cause was determined. Pekar had been diagnosed with cancer for the third time in his life and about to undergo treatment. In October 2010, it was determined that Pekar's cause of death was an accidental overdose of antidepressants fluoxetine and bupropion. Pekar was cremated and buried in Lake View Cemetery, next to Eliot Ness. Harvey Pekar, whose autobiographical comic book “American Splendor” attracted a cult following for its unvarnished stories of a depressed, aggrieved Everyman negotiating daily life in Cleveland and became the basis for a critically acclaimed 2003 film, died on Monday at his home in Cleveland Heights, Ohio. He was 70. 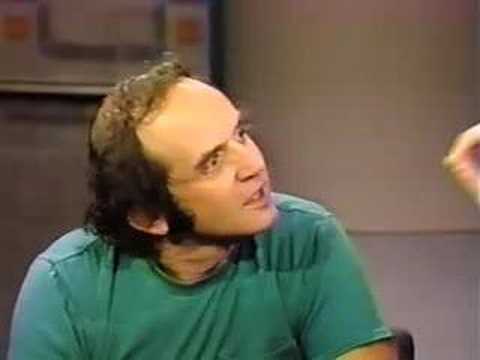 Harvey Pekar's life was not an open book. It was an open comic book. Pekar chronicled his life and times in the acclaimed autobiographical comic book series, "American Splendor," portraying himself as a rumpled, depressed, obsessive-compulsive "flunky file clerk" engaged in a constant battle with loneliness and anxiety. 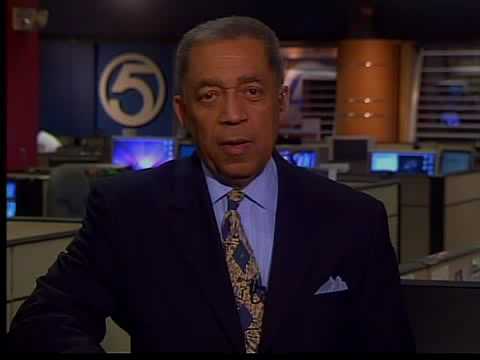 Pekar, 70, was found dead shortly before 1 a.m. Monday by his wife, Joyce Brabner, in their Cleveland Heights home, said Powell Caesar, spokesman for Cuyahoga County Coroner Frank Miller. An autopsy will be conducted to determine the cause of death. 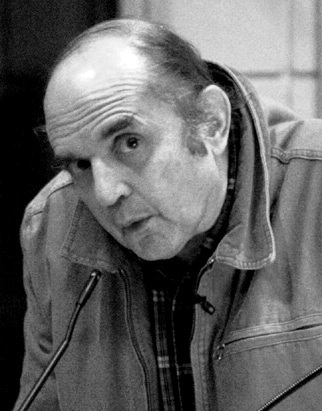 Harvey Pekar, 70, the writer whose autobiographical comic book series "American Splendor" chronicled his life as a filing clerk, record collector, freelance jazz critic and one of life's all-around misfits, was found dead July 12 at his home near Cleveland. No cause of death was reported, but a police captain in suburban Cleveland Heights told the Associated Press that an autopsy was planned. The AP reported that Mr. Pekar had prostate cancer, asthma, high blood pressure and depression. Harvey Pekar spooled out his drab existence as a file clerk struggling to survive petty reverses in a series of comic books. With searing honesty and mordant wit, Mr. Pekar, who died at age 70, transformed his life's struggles into something worthy of the series title "American Splendor." Mr. Pekar was found dead at his suburban Cleveland home by police responding to a 1 a.m. Monday call from his wife, Joyce Brabner, the Associated Press reported. An autopsy was planned. He had suffered from multiple health problems in recent years.